Constantly buying bottled water? 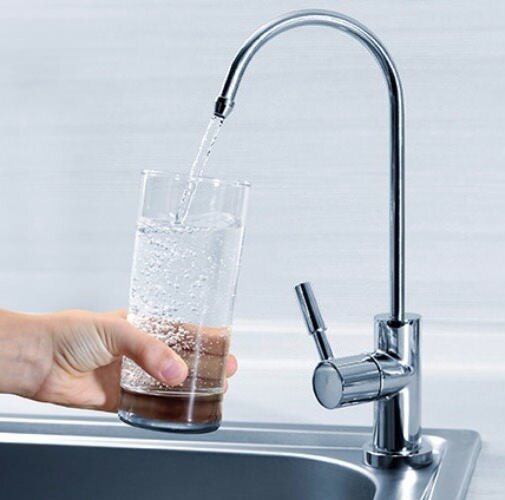 The Kinetico AquaTaste (also known as Mac7000 or 9306B) Drinking Water Filter is a great introduction to home water filtration. Enjoy great tasting, filtered water 'on tap' 24/7. It’s cheaper and easier (and more environmental!) than buying plastic bottles. The AquaTaste gives you refreshing, filtered water on tap, that’s perfect for drinking, preparing food and cooking while saving you a fortune on bottled water. 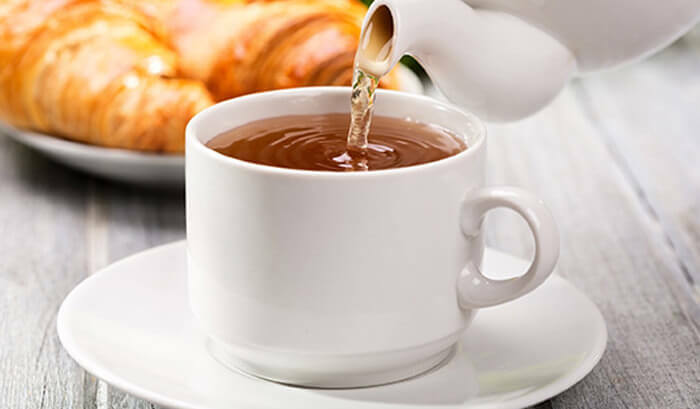 With a 5 micron granular activated carbon filter, the AquaTaste will filter sediment and chlorine improving the taste, smell and colour of your drinking water and favourite hot drinks. 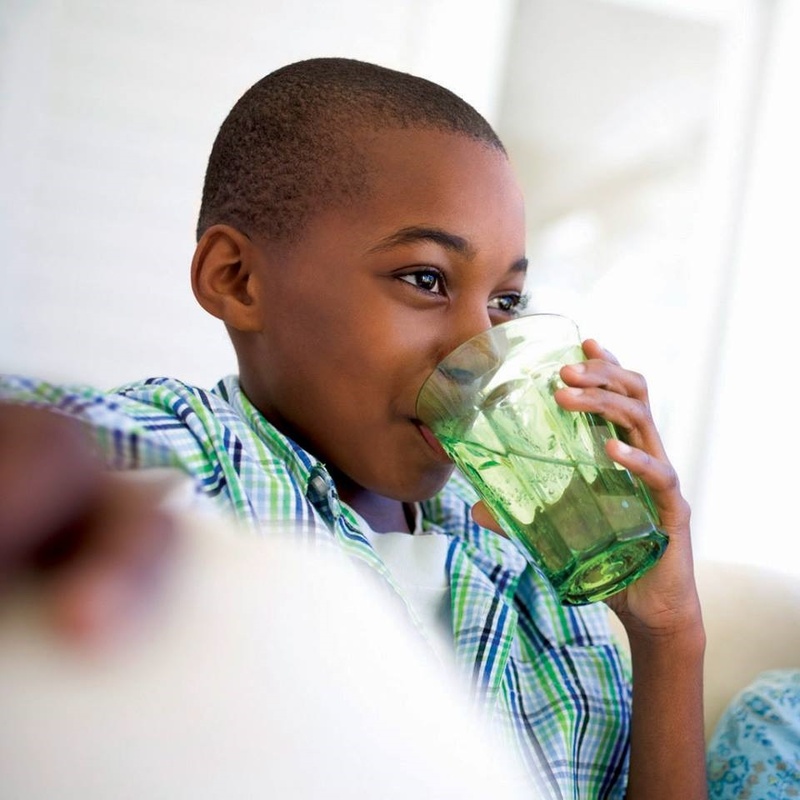 With a Kinetico AquaTaste, you can enjoy clean, refreshing drinking water on tap, 24 hours a day, seven days a week! 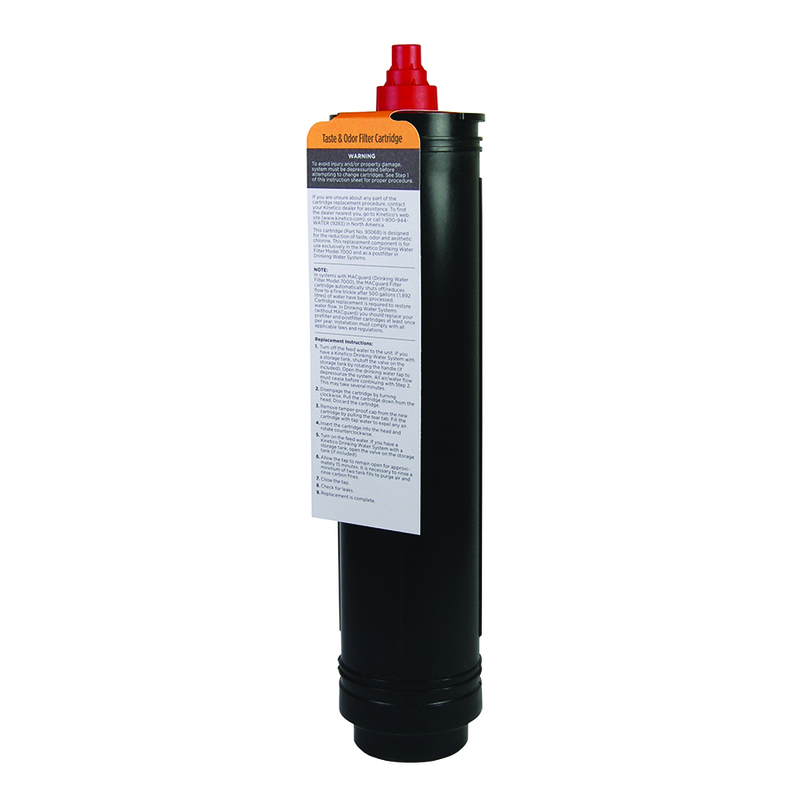 Unlike many other carbon filters, the AquaTaste has been independently tested and certified to NSF International Standard 42. Kinetico water filters fit easily and neatly under the kitchen sink and our unique ‘twist and lock’ system means that changing filters couldn’t be simpler. The AquaTaste doesn't require electricity, which makes it economical to use too. Each filter is fitted with a MacGuard™ Metered Automatic Cartridge) so unfiltered drinking water can’t be consumed. 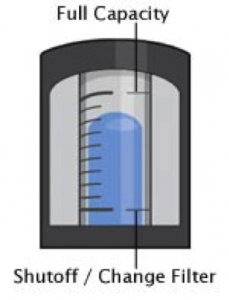 The PureMometer® filter life indicator shows you how much of your filter capacity remains. When a filter change is necessary, the system alerts you by reducing the flow of water from the faucet. Comes with manufacturer 1 year parts warranty. **Replacement cartridges are also available from our website.